Is Your Extra Virgin the Real Thing? A group of prominent California restauranteurs and chefs is suing olive oil distributors and retailers following a UC Davis study that found many of the oils were not as pure as they were marketed. The brands in question include Bertolli and Rachel Ray. The plantiff claims many makers of olive oils mislabel the product so they can jack up the price. Instead of being pure, the oil is mixed with cheaper, poor-quality oil or are degraded by heat or age, said Daniel Callahan, a plaintiff attorney. The lawsuit specifically cites the Davis study that sampled a random selection and found that 69 percent of imported oils branded as extra-virgin did not meet international standards for the label. Ten percent of California oils sampled did not meet the standards. Back in April the U.S. Department of Agriculture in April adopted scientifically verifiable standards for nomenclature such as "virgin" or "extra virgin," with extra virgin considered the highest quality because it has the best flavor. 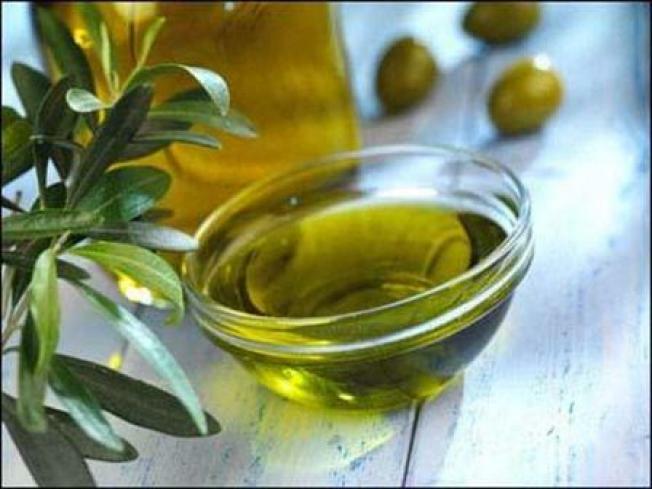 The "extra-virgin" designation indicates that the oil was extracted without the use of heat or chemicals; is pure; satisfies a taste test; and falls within chemical parameters established by the International Olive Council. The suit filed this week in Orange County Superior Court seeks punitive damages, as well as reimbursement for profits made from alleged false marketing and advertising using the extra-virgin label. Joining in the lawsuit are former "Top Chef" contestant David Martin, several prominent Southern California restaurateurs and several home cooks. The lawsuit, which seeks class action status, targets 10 major olive oil brands, including Bertolli, Filippo Berio, Carapelli, Star, Colavita, Mezzetta, Pompeian, Rachael Ray, Mazolla and Safeway Select. It also names 10 major supermarket chains and big box stores that allegedly marketed substandard oil under the extra-virgin banner, based on covert testing done by the law firm, Callahan said. The North American Olive Oil Association, which represents most olive oil importers, has conducted tests on its imported products and found problems with only 1 percent of samples, according to its president, Bob Bauer. 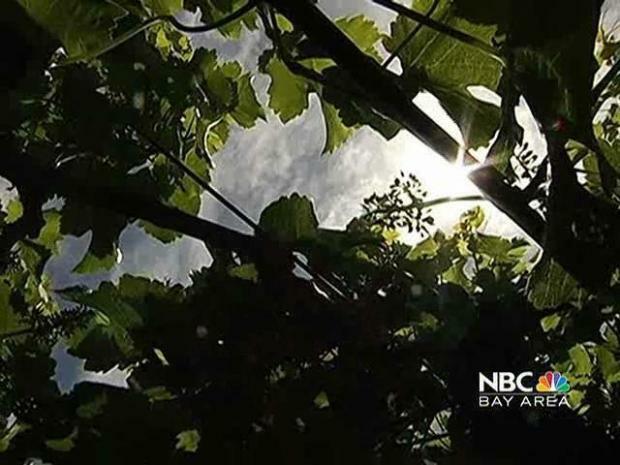 When the UC Davis study was released last month, Bauer questioned its objectivity because it was financed in part by California olive producers. Bauer did not return a message left Wednesday after business hours. 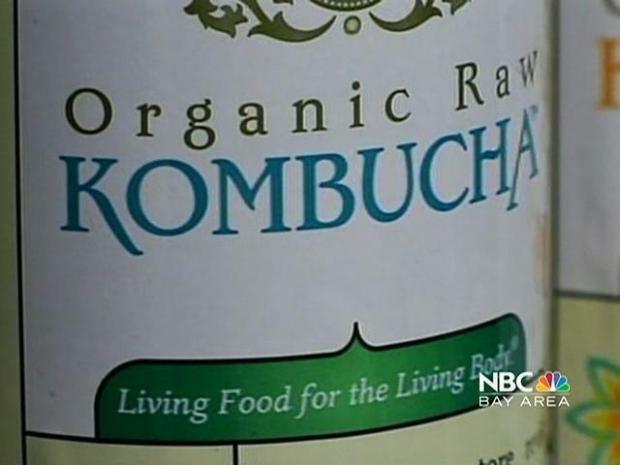 You can't find it at Whole Foods, but there is still kombucha out there if you are in need of a fermentation fix. The United States is the world's third-largest consumer of olive oil, 99 percent of which comes from foreign producers. The lawsuit comes as the U.S. Department of Agriculture prepares to adopt scientifically verifiable standards for nomenclature such as "virgin" or "extra virgin" in an effort to clear up concerns about labeling accuracy. The standards will be implemented in October, and are similar to those upheld by the IOC. 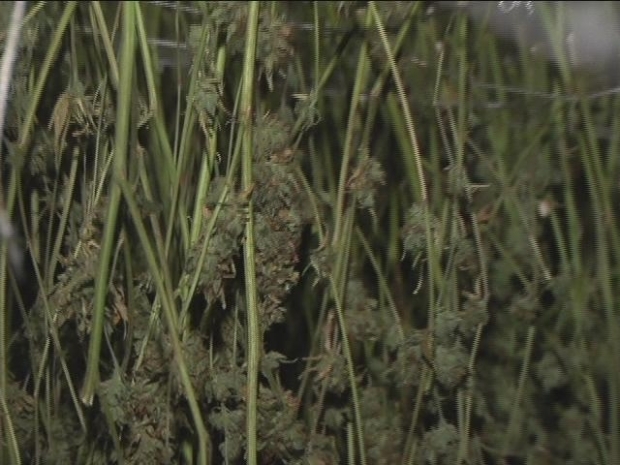 Meet a family man who wants to be among the first to grow marijuana in Oakland.